Skimz E-Series SK252 Protein Skimmer is engineered for the advanced reefer seeking an extreme performance skimmer. Fitted with 2 Skimz ES5000 needlewheel pumps, the SK252 draws an amazing 1920 litres per hour of air. The incredible skimming performance of the SK252 makes it suitable for tanks up to 3000 litres and will meet the needs of the most demanding reefer. 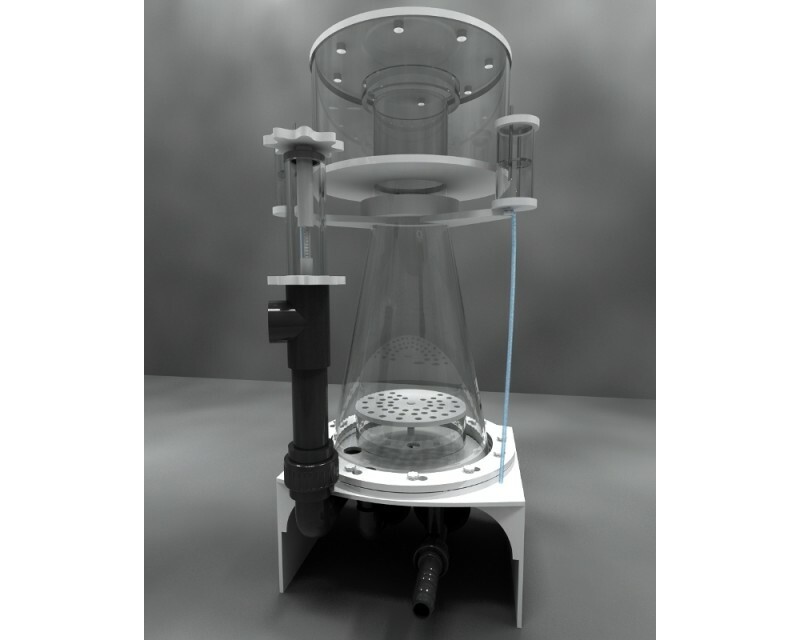 The SK252 protein skimmer should be provided with water from the aquarium either from a separate pump or gravity feed.